Keen Games and 505 games have put out a European Launch trailer for Portal Knights. 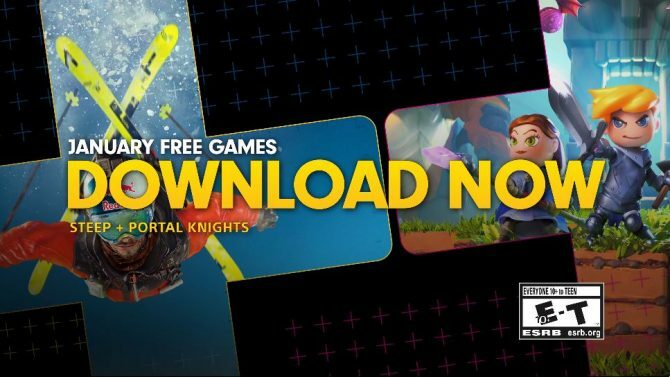 Keen Games and 505 Games released Portal Knights on PC, PS4, and Xbox One today in Europe, and put out a launch trailer to celebrate. 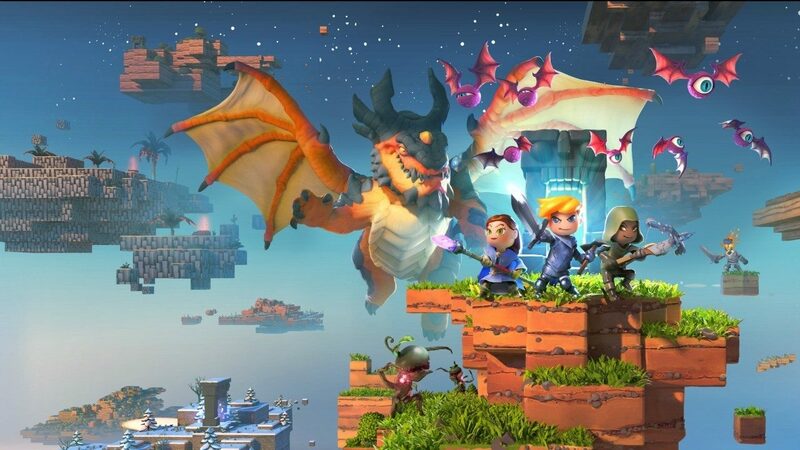 Portal Knights is a cooperative action-RPG set in a 3D sandbox world that even splices some elements of Minecraft in too. 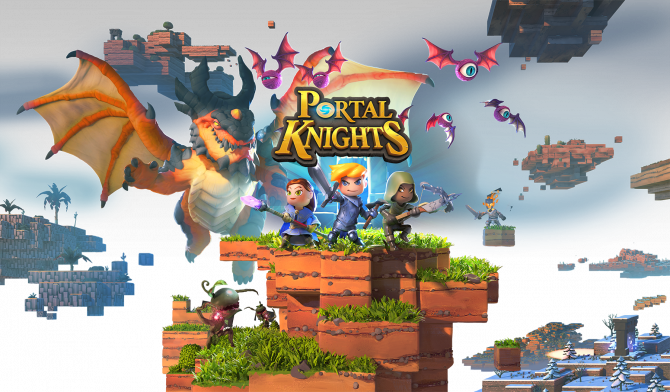 The title hit Early Access on PC last year, and the developers used that feedback to improve Portal Knights for launch, adding things like larger islands additional timed events of the course of the last year. 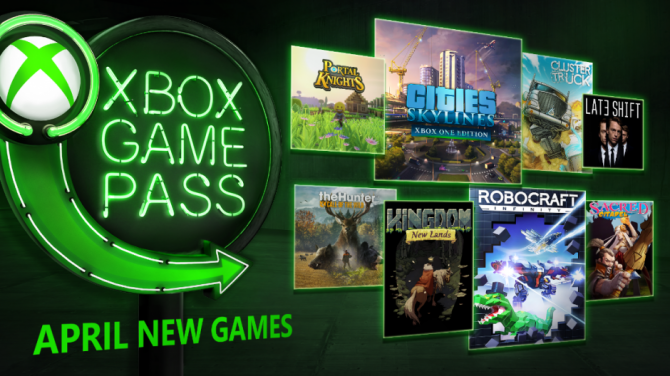 The developers also stated that they will still be listening to feedback after launch, and plan to update the game with new content and features on a “regular basis”. You can watch the Portal Knights will be available on PC, PS4, and Xbox One in North America May 23.